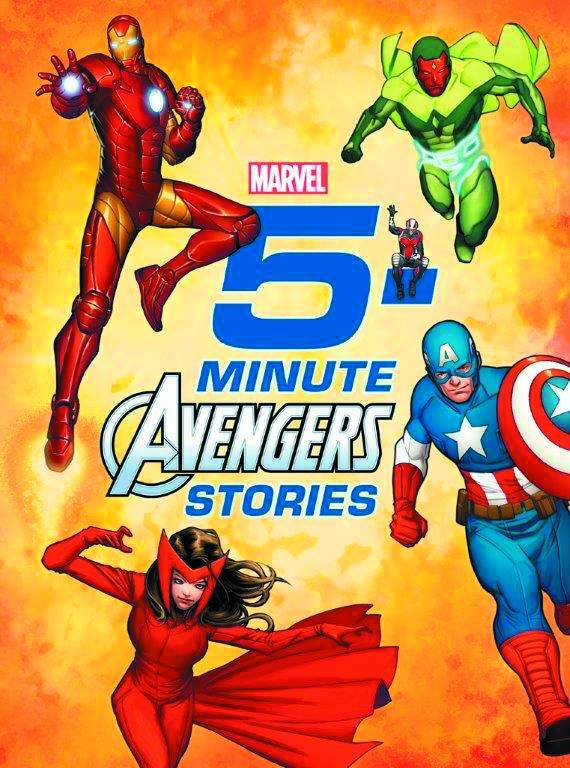 Earth's Mightiest Heroes are quite busy saving the day from battling crooks and robbers to evil alien invaders and super villains! Each of these twelve stories is the perfect length for reading aloud in about five minutes, making great quick reads. This treasury stars old favorites (such as Captain America and Iron Man) as well as new Avengers (Falcon and Vision). With a padded cover, and action-packed full-page and spot illustrations, super-hero adventures are the way to go before bedtime, on the go, or any time of day..